This is one of several kayaks in the Museum’s collection from the pen of that prolific designer of small boats Percy Blandford. 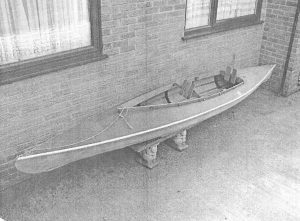 Blandford’s passion was to design small boats for “everyman” that could be constructed at home with a minimum either of tools or expertise. In the years following the Second World War there was a widespread desire to take to the water for leisure and Blandford’s designs found a ready audience and many thousands of sets of plans were sold, for canoes, kayak, small sailing dinghies, small motor boats, a small 17 foot sailing cruiser, and other craft. At this time building in wood was still the norm for this kind of boat and Blandford’s designs catered for this, with the kayaks designed for construction from a wooden frame covered with canvas. This example is of a PBK (Percy Blandford Kayak) 14. 14 feet long with a 20 inch beam, it was described in the sales literature of Small Craft, Yacht and Boat Builders of Southampton, who offered the materials for building, as a “primarily a roomy single, but carries a companion with little kit”. 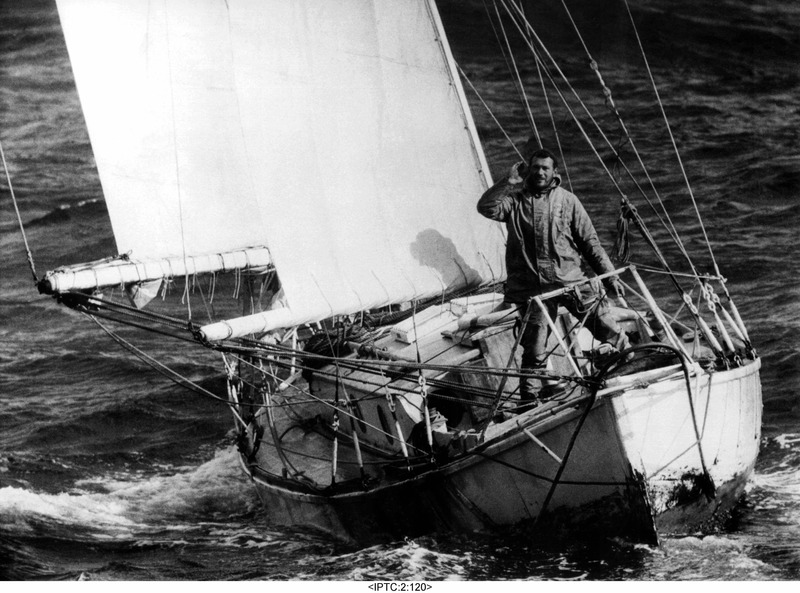 The stringers and keel are of parana pine with the crossheads, stern and bow posts of marine ply, all covered in waterproofed canvas. Designed for those not only without much woodworking expertise it was also intended to appeal to those without much boating experience and was described as “strong and seaworthy, stable and easily handled” , with the boast that one had crossed the Channel as a single seater.